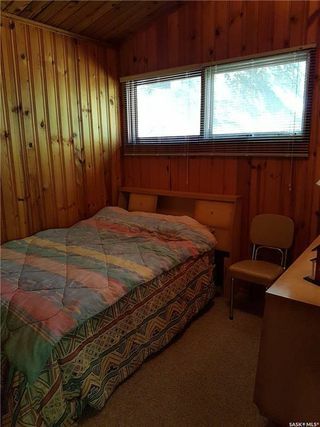 Pike Lake lake front cabin, minutes from Saskatoon. 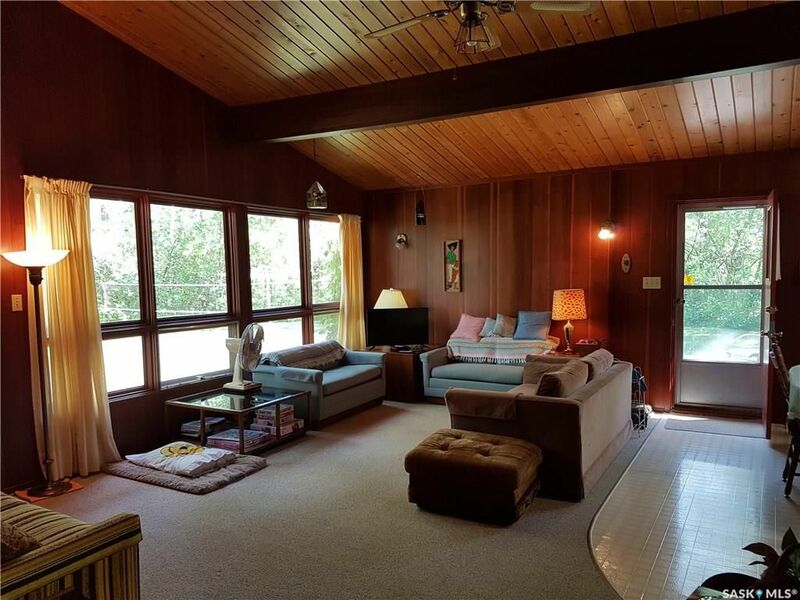 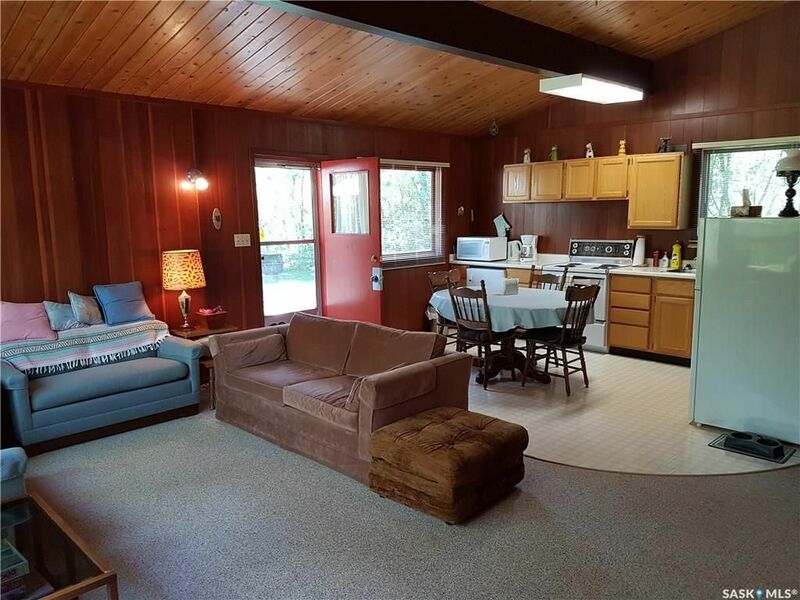 This two bedroom cabin features vaulted ceilings, lots of windows, and an open plan that makes the most of its size. 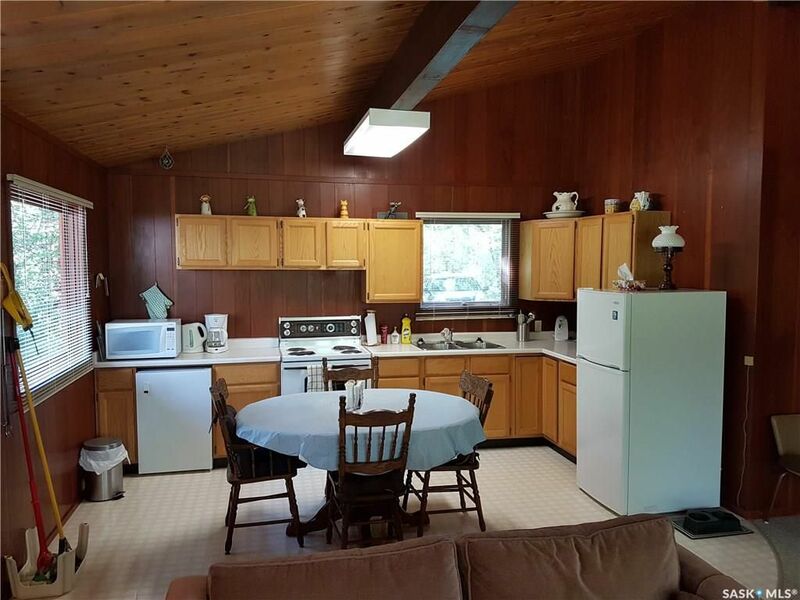 With a modern oak kitchen, full size appliances, and a 4-piece bathroom you won't be roughing it here. Both bedrooms have large closets for storage. 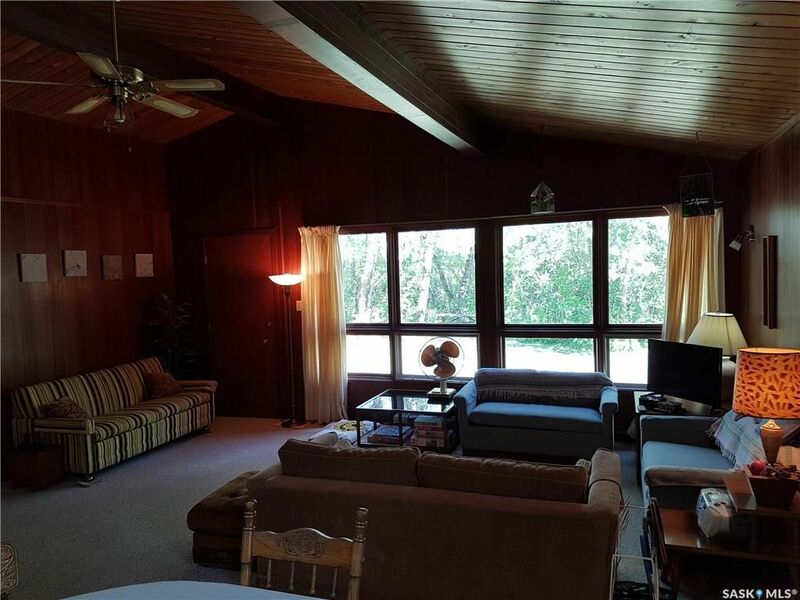 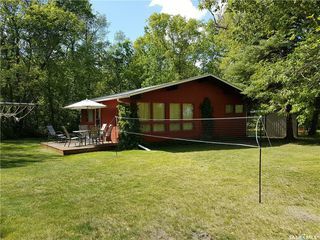 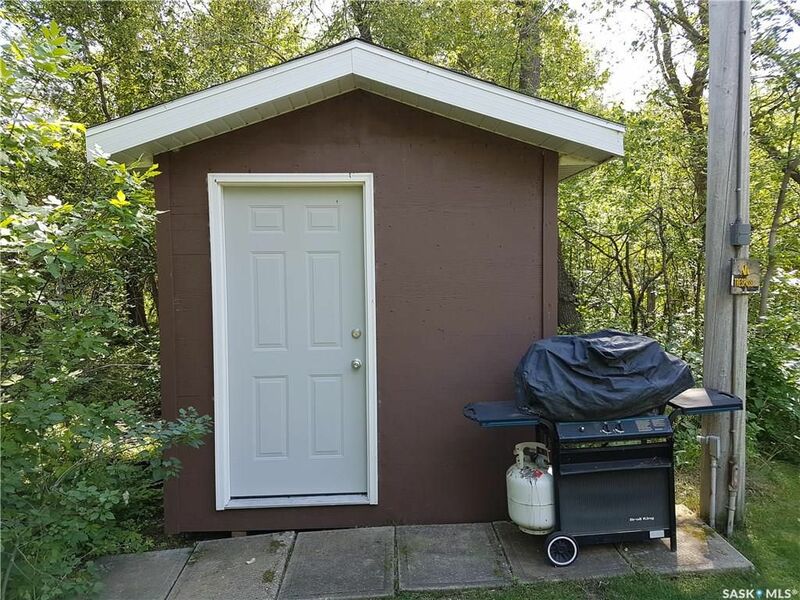 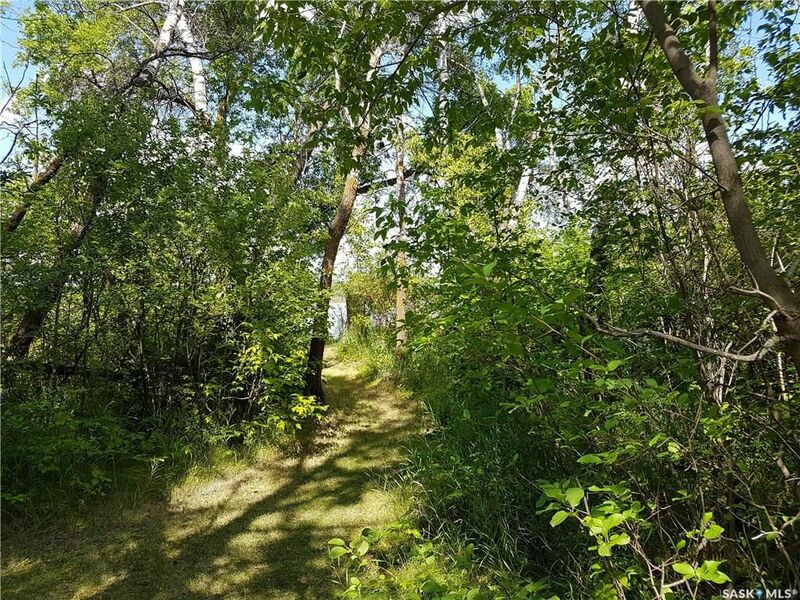 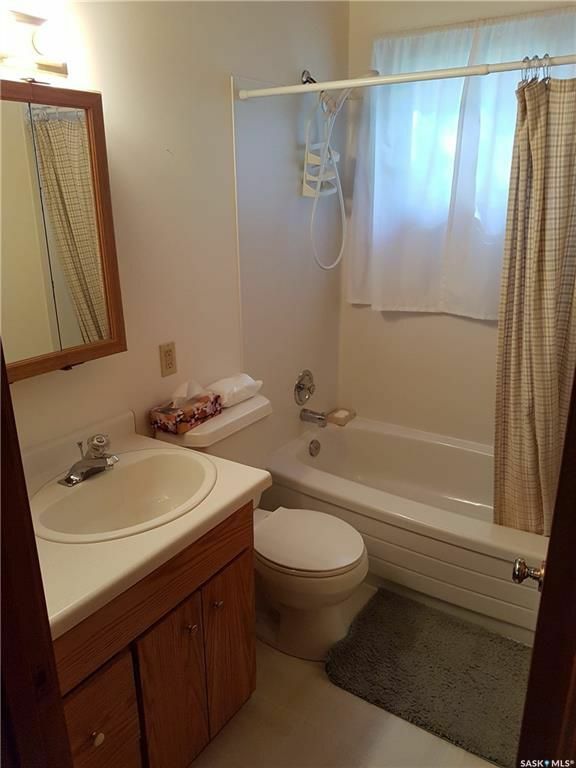 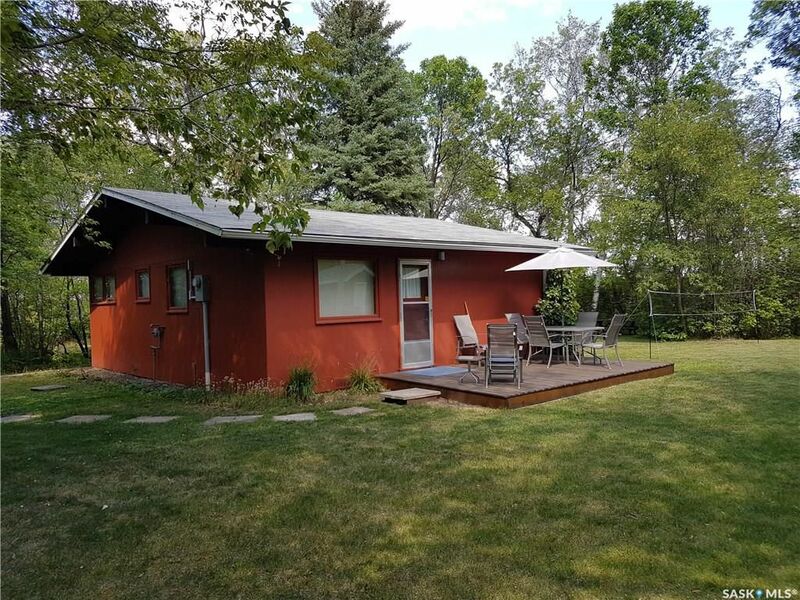 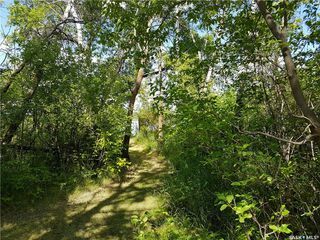 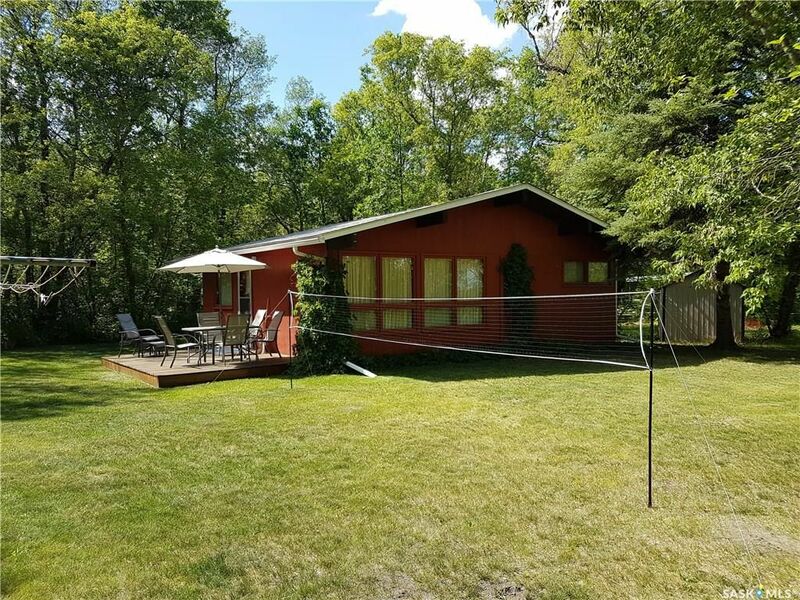 The cabin sits on a private, nearly quarter acre leased lot. 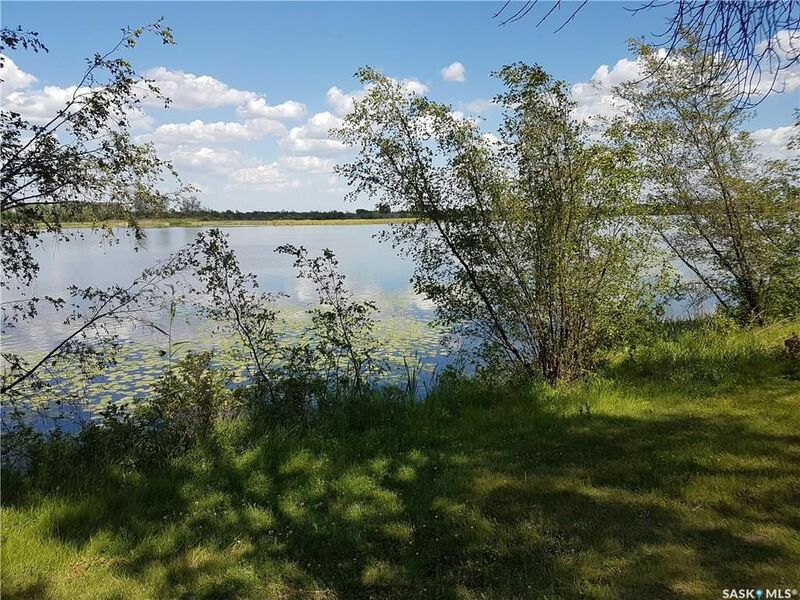 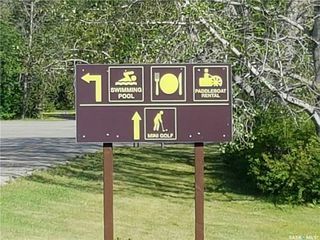 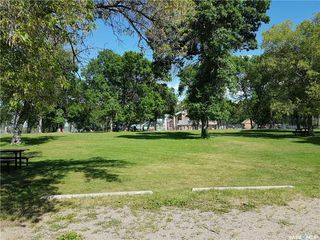 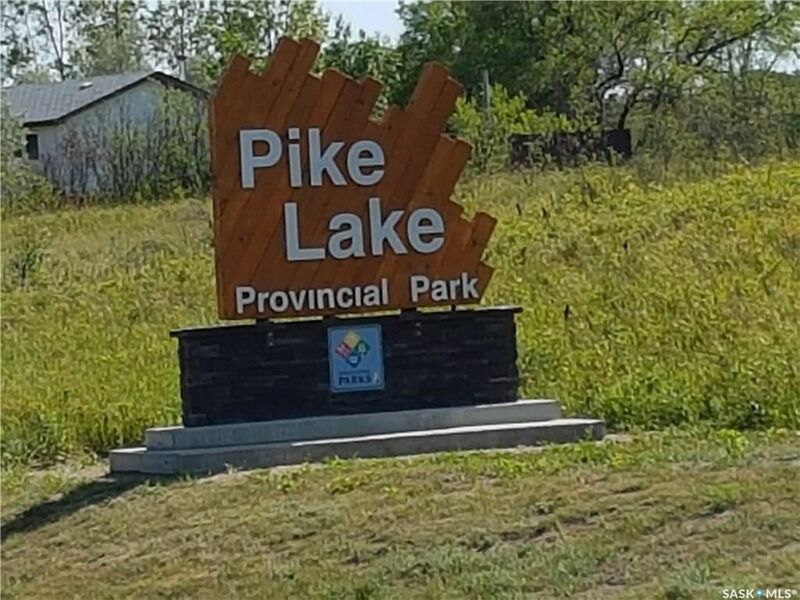 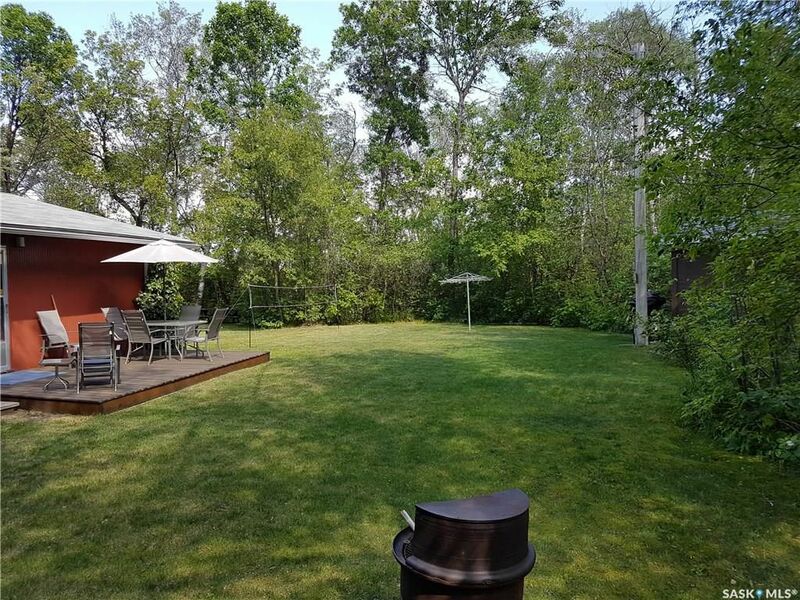 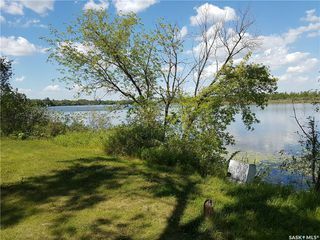 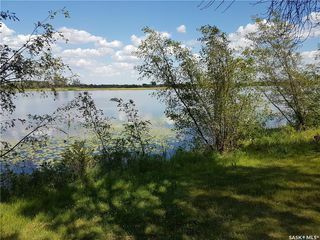 Easy walking distance to Pike Lake Provincial Park amenities, including swimming pool & beach, mini golf, confectionery, & more. 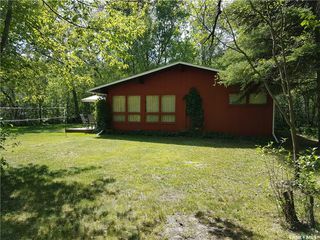 Natural gas line to the cabin, abundant potable water, and a 500 gallon septic tank. Most furnishings ---appliances, furniture, & window treatments---are included. 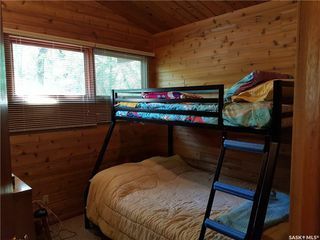 This cabin is move-in ready, a great set up for family fun, and the location makes for a quick & convenient get away from the city. 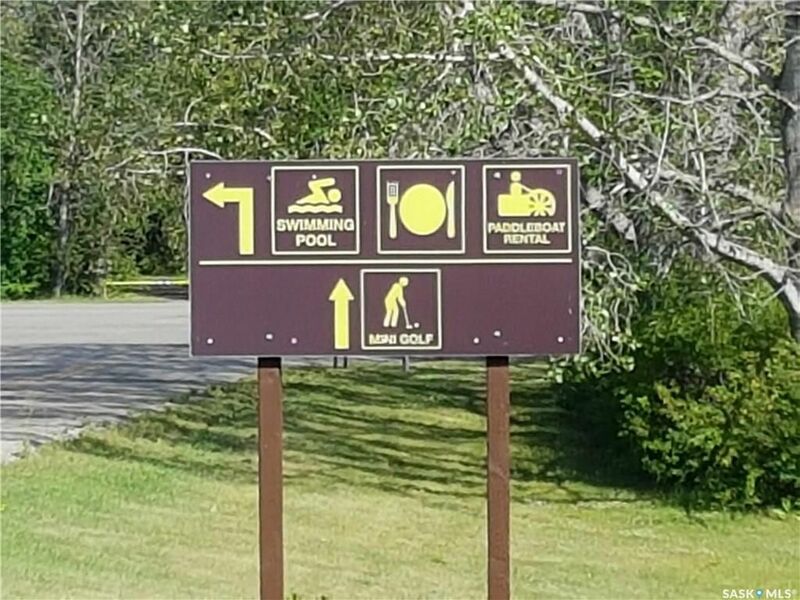 Less driving, more relaxing.